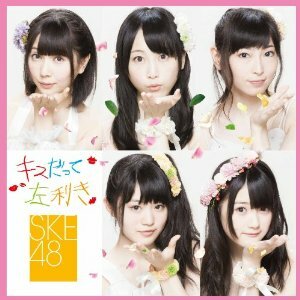 SKE48 has revealed the details on their their upcoming single and album! 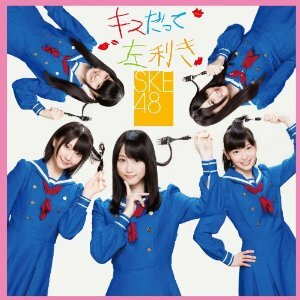 As previously reported, SKE48 will simultaneously release their single, "Kiss Datte Hidarikiki", and 1st album on September 19th.�The album will be titled "Kono Hi no Chime wo Wasurenai" and it will come in both limited and regular editions. 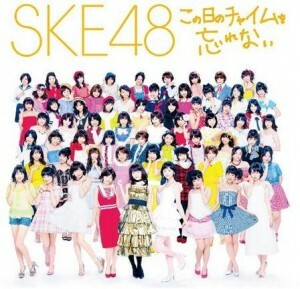 It will include all title tracks from their previously released singles as well as covers of AKB48's songs. 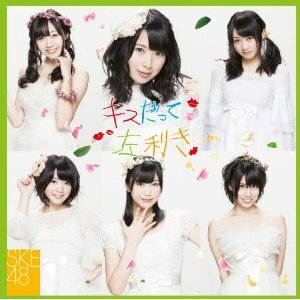 Meanwhile, SKE48's 13th single, "Kiss Datte Hidarikiki", will be released in 7 different versions: Limited Edition A, Limited Edition B, Limited Edition C, Regular Edition A, Regular Edition B, Regular Edition C, and Theater Edition. 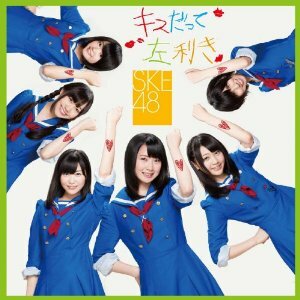 The short PVs for the title track along with the coupling tracks "Taiikukan de Choushoku wo" and "Tori wa Aoi Sora no Hate wo Shiranai" have been uploaded onto the group's official YouTube channel. 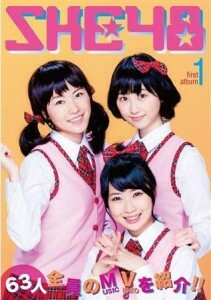 Take a look at the jacket covers, track lists, and short PVs below! 04. 1! 2! 3! 4! Yoroshiku!